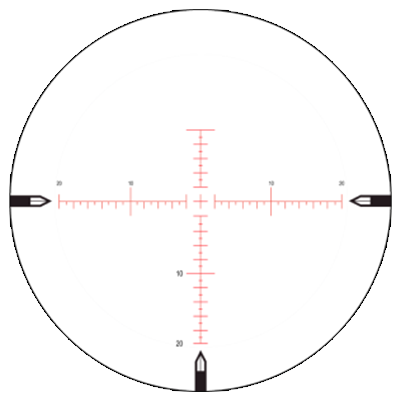 Originally developed for use on military small arms, the 3.5-15×50 NXS™ allows a lower mounting profile. 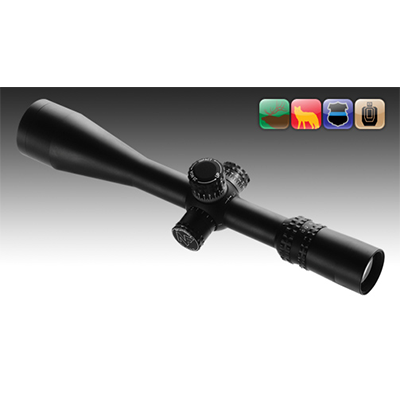 A practical magnification range and large field of view make it an invaluable scope for professionals and serious hunters as well. 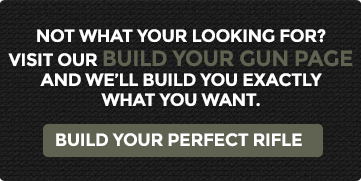 A full 110 MOA of internal adjustment make both 3.5-15 models extremely versatile in the field and applicable to a wide range of applications. Internal Adjustment Range: 100MOA elev. 80MOA wind.